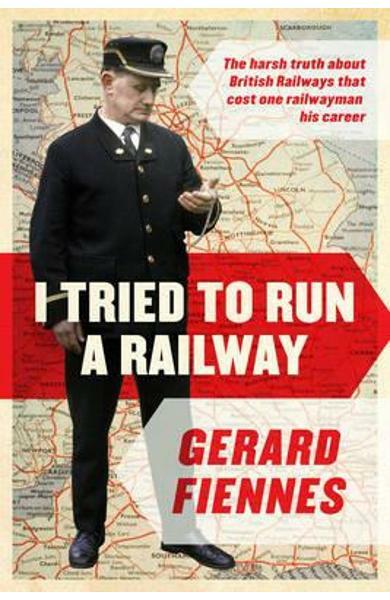 A classic work from 1967, which details the frustrations Gerard Fiennes faced as a non-railwayman trying to run a railway. Detailing his experiences on the way to becoming Chairman and General Manager of the Eastern Region, the publication of this book got him sacked. 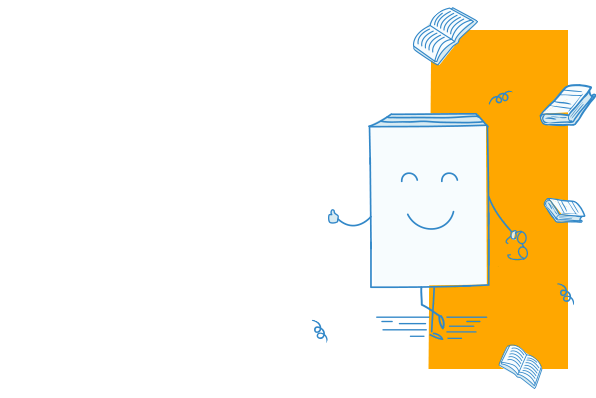 Cartea I Tried to Run a Railway face parte din categoria Transport a librariei online Libris.ro si este scrisa de Gerard Fiennes.